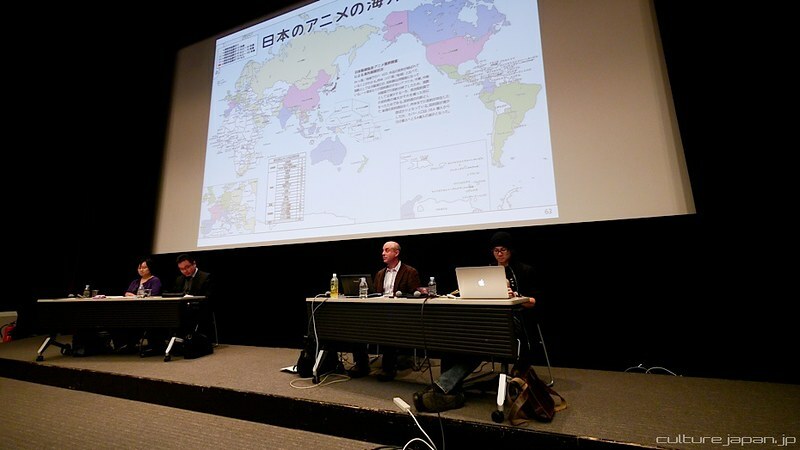 The event was run by the Japanese government who I have been working with since last year. I’m speaking at another conference for them next week and also working with them on this n that while I’m in Singapore for the Anime Festival Asia. My goal is to help them realize how important you are to them. Image published by Danny Choo on 2011-10-28 16:54:17 and used under Creative Commons license.